Good planning at the preliminary stage is essential to effective building. It is a creative process accomplishing very practical goals. Be pragmatic-with soul. 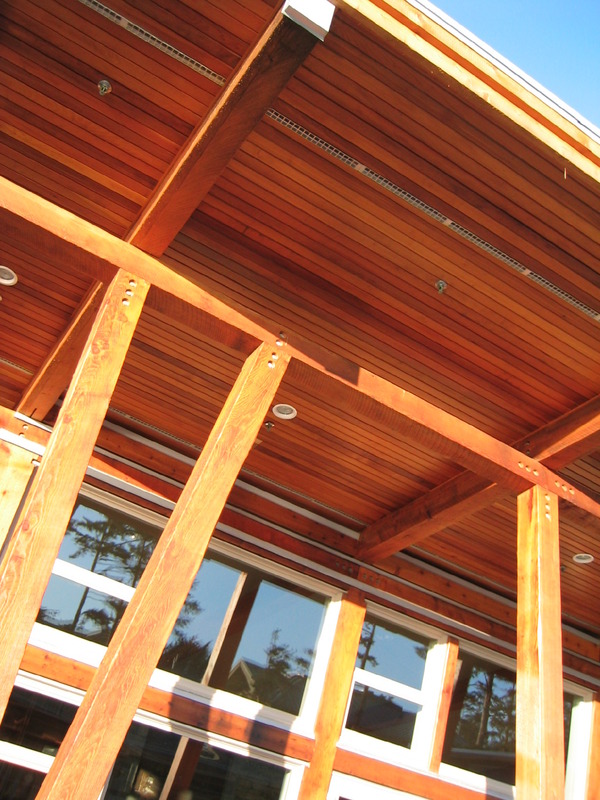 Honour the inherent beauty of wood, achieve the greatest possible effect within the design and budget constraints. Our passion is to provide great work for a broad range of building budgets, blending craftsmanship with modern construction technologies, creating a naturally inviting space that will sustain future generations. If you have plans, you may send them to us for a competitive quote. If you are in the planning stage we invite you to contact Randy Gresham. We would be happy to provide you with ideas and references.